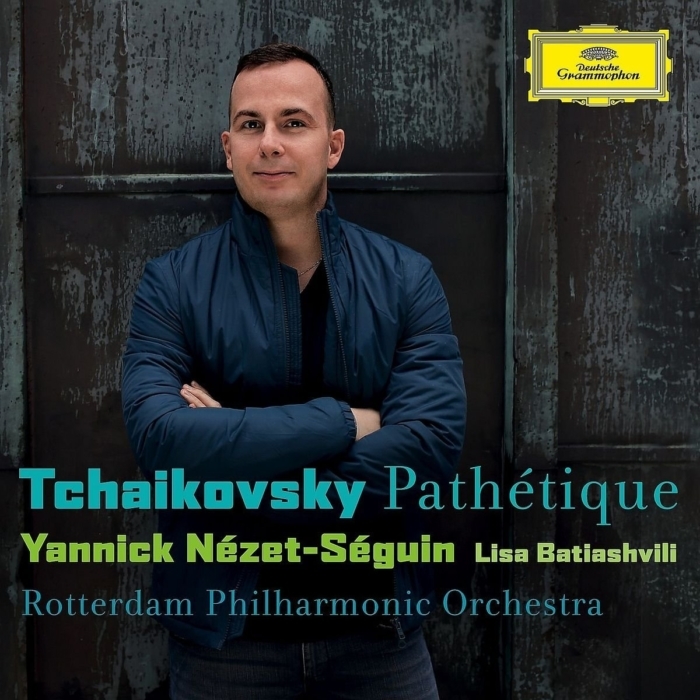 Nézet-Séguin accompanies violinist Lisa Batiashvili in a selection of Tchaikovsky's Romances, Op. 6 and Op. 73, of which the most famous is None but the lonely heart (track 8). Batiashvili carries the melodic lines with passionate expression and a warm singing tone, so the most compelling music making can be found in these tracks.